This year my trip is courtesy of the CIVB’s Enjoy Bordeaux (Twitter, WineLog) campaign, as Le Wine Buff. 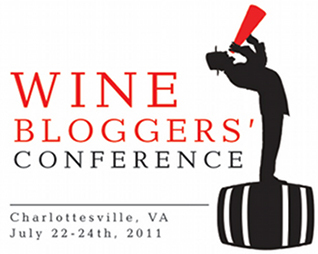 We’ll be pouring two phenomenal Bordeaux during my favorite sessions at the conference, the Live Blogging Reds & Whites. Fellow ‘Buff Erin McGrath (Twitter, WineLog) and I will be pouring the 2009 Château Le Gay Bordeaux Festival Rosé and the 2007 Château Edmus Saint-Émilion Grand Cru (which I adore). Oh, and we’ll definitely have some more tasty Bordeaux to try during the annual Unconference, of course. 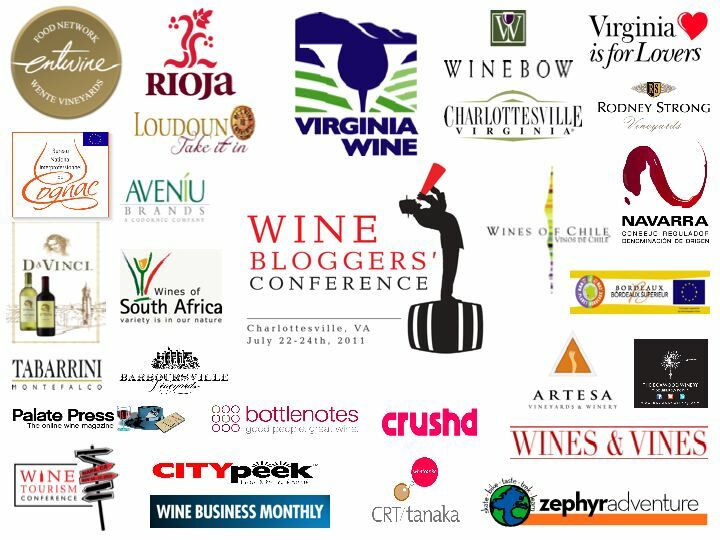 You can find our wines listed again below, as well as a growing list of wines after the Sponsors that I’ve tried at the conference as I get them up there, tagged with “WBC11” so that you can list them in your own WineLog. So come find us at the event if you’re lucky enough to attend or follow our adventures online as we invade Virginia! Nose: Tons of fresh juicy strawberry here with some slight citrus. on the light to medium palate. Nose: Loam, char and fresh cigar box here with bigger fresh anise and further darker fruits underneath. Flint on the edges adds to the dried roses. Good. 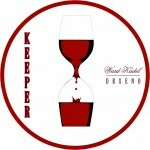 Palate: Medium to full, with great fresh tobacco and flint to start off, then digs deep into dark fruit and anise to complement the medium fine drier tannins and juicier acidity. Heads into great earthiness and more tobacco and char towards the long, black, cardamon finish. 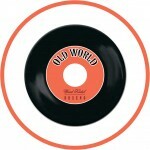 Very good: KeeperWK, OldWorldWK. I’m so stoked for the WBC this year. It will be the first I can attend. Looking forward to meeting some bloggers who I haven’t had a chance to meet yet, including … drXeNo. Dude, so excited to finally meet you in person as well. After 4+ years of working together, it seems amazing that it’s only happening now, heh. Cheers!